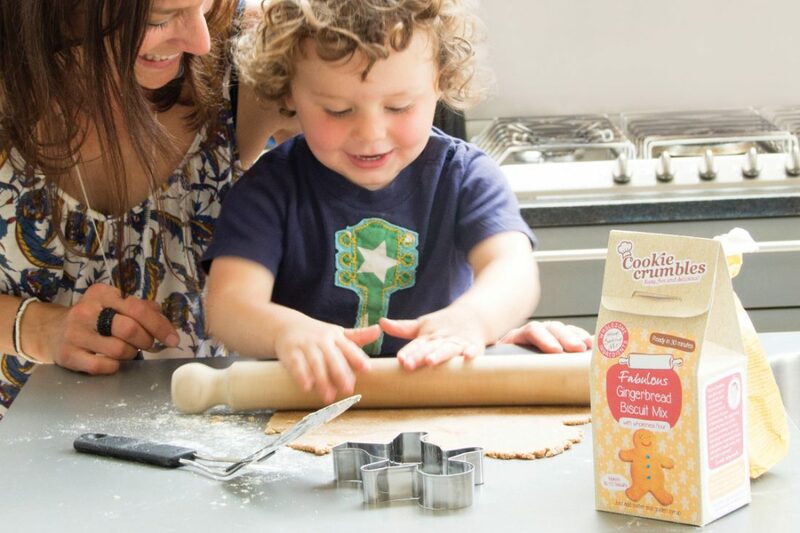 Cookie Crumbles is passionate about cooking and baking, encouraging children to experiment and learn that cooking can be fun, educational and promote a healthy lifestyle. 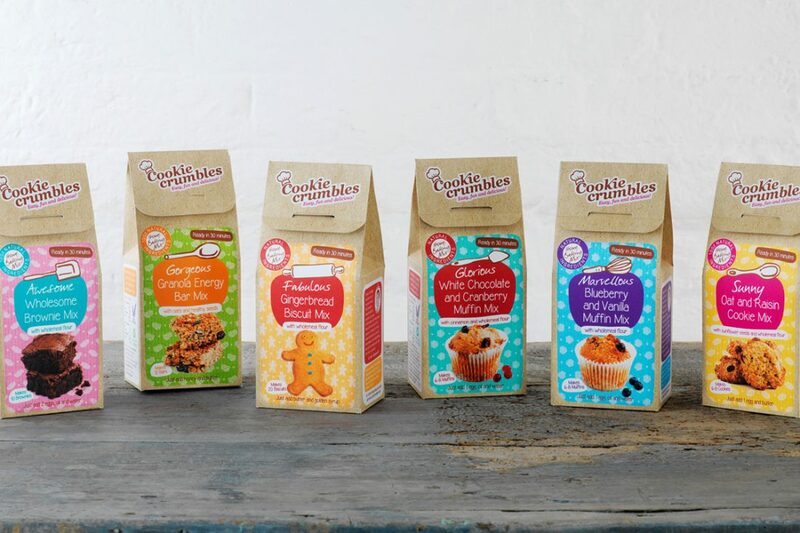 We were asked to design a range of 8 ready mix kits for home-baking using the finest and natural ingredients. The client desired a rustic look with a fresh and colourful appeal aimed at the younger market and also adults alike. 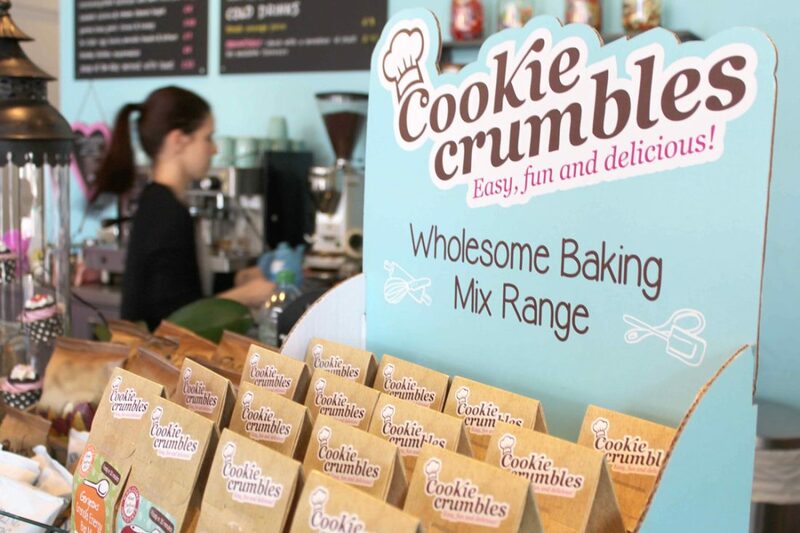 The designs incorpated a hand-written style font and simple line illustrations of the products and utensils maintaining the Cookie Crumbles brand. The final products have been a huge success, sitting perfectly on Wholefoods shelves and Ocado’s virtual shops. 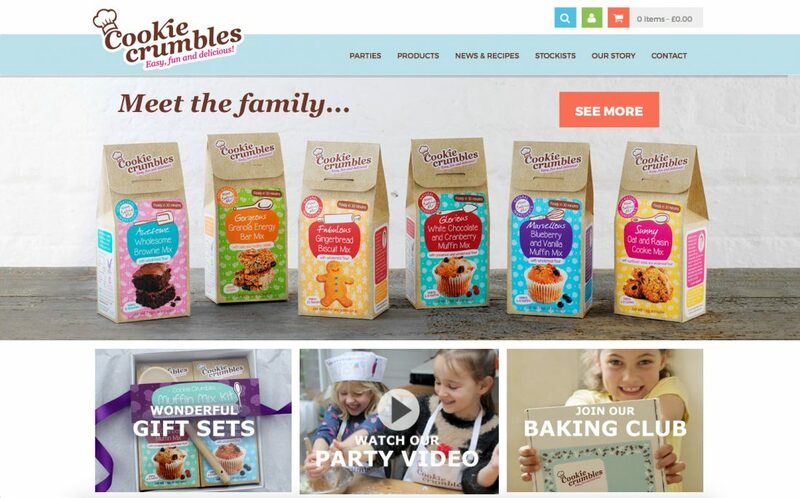 Silent Deer were then commissioned to redesign the Cookie Crumbles website, which is essentially a sales tool for Cookie Crumbles products, parties and workshops with a regular food blog. The brief once again was to appeal to children, parents and other adults. We produced all the product pack shots and lifestyle photography required throughout to site to suit the Cookie Crumbles ethos. 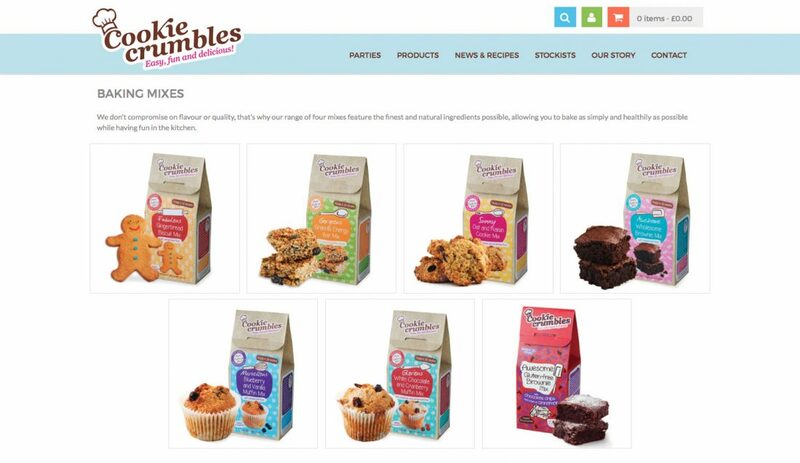 We have continued to work with Cookie Crumbles designing their many promotional gift sets, postal friendly subscription box packaging, POS, exhibition stands for trade fairs and pop-up in-shop promotions plus various printed marketing material and e-newsletters. 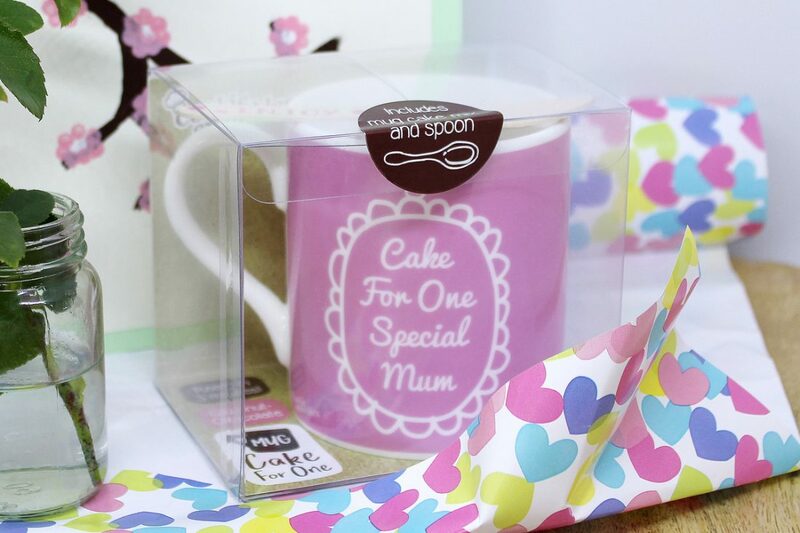 And a recent project involved an exciting new range of Mug Cakes which included the design of 3 ceramic mugs, the outer packaging and instruction inserts. 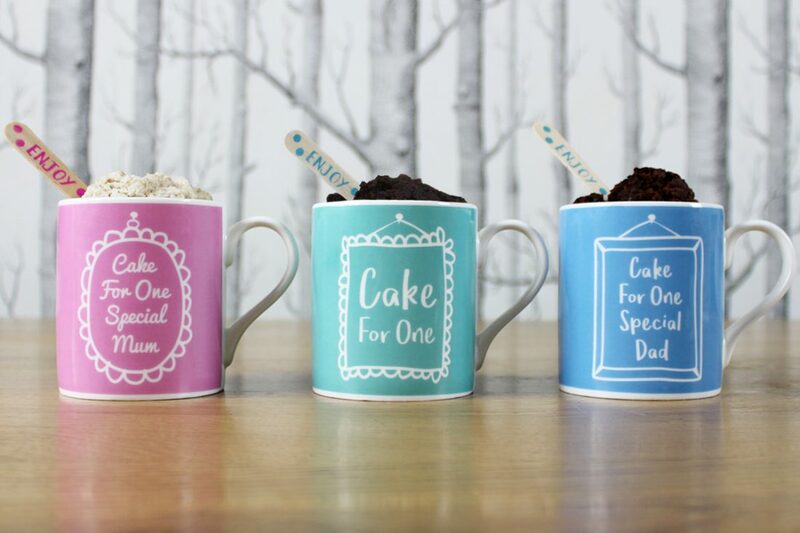 We’ve been extremely pleased with the results and think they make a great addition to the Cookie Crumbles range.